ShopBack, the one-stop rewards and discovery platform, has secured US$45M in its latest funding round. Participants are co-led by EV Growth and Rakuten Capital, as well as EDBI, the corporate investment arm of Singapore’s Economic Development Board. The new capital injection brings the company’s total funding to US$83M. “The fresh funding adds firepower to our innovative efforts centered on simplifying shopping experiences for users while building smarter marketing solutions for merchant partners. We’re now better equipped to not only deliver cost-efficient sales to our merchant partners, but also to leverage user insights across categories to do cross-selling efficiently,” said Prashant Kala, Country Head of ShopBack Philippines. 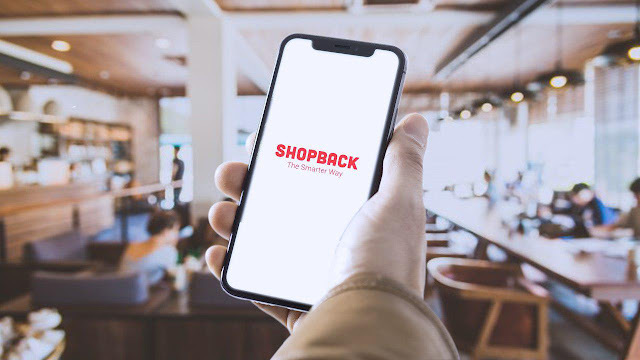 ShopBack is cashing in on the region’s growth by linking online merchants to the most engaged mobile internet users in the world. Apart from rewarding users with cashback for making online purchases, ShopBack also helps merchants make better business decisions with data insights powered by ShopBack’s growing user base. In 2018, ShopBack saw 250% year-on-year growth in orders and sales. The company powered over 2.5M monthly transactions for more than 7M users in 7 Asia Pacific countries, and delivered close to US$1B sales for over 2,000 merchant partners in both the online and offline spaces. In the Philippines, ShopBack is a strong marketing channel for Lazada, ZALORA, Shopee, FoodPanda, Agoda, Booking.com, and more. ShopBack Philippines saw a 900% increase in the number of users last year, propelled by traffic that grew by nearly 10 times in Q4 2018. Today, it sustains a month-on-month growth of up to 75%. ShopBack’s new round of funding will be deployed into simplifying shopping experiences, expanding data capabilities to fuel personalization and business insights, as well as accelerating growth in key markets.  The company remains focused on building rewards and discovery features to enhance both online and offline shopping experiences for consumers across the Asia Pacific. ShopBack is the one-stop rewards and discovery platform that helps users make smarter shopping decisions. Users save time and money when they engage a service or buy a product via ShopBack, and also look to ShopBack for inspiration for their next dream vacation and gadget picks. The platform enables brands and merchant partners to reach millions of engaged users across 7 countries in the Asia Pacific today. ShopBack now powers purchase decisions across multiple lifestyle categories in the online space, including e-commerce, online travel, ride hailing and food delivery; with its growing presence in the offline space, the company is well-positioned to deliver smart shopping solutions tailored to consumers’ evolving purchase habits—both online and offline. 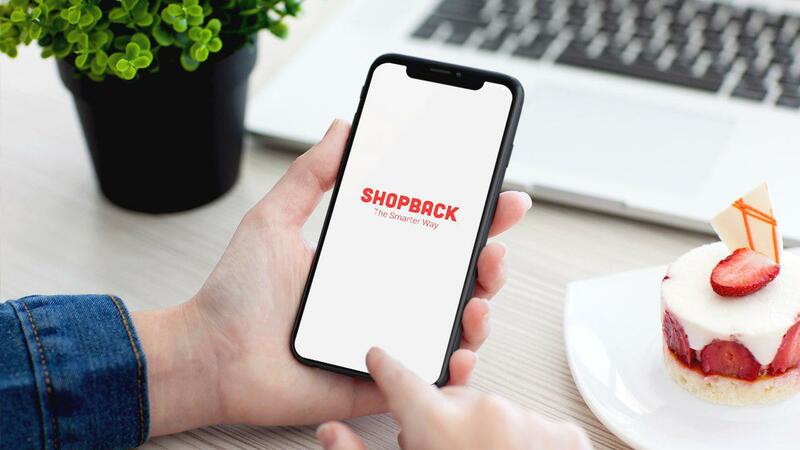 The comprehensive view of users’ digital wallet spend across multiple markets, platforms and categories enables ShopBack to deliver personalized shopping experiences for its users, as well as targeted and cost-effective marketing solutions for its merchant partners.